OS X El Capitan (version 10.11) is the upcoming twelfth major release of OS X, Apple Inc.'s desktop and server operating system for Macintosh computers. 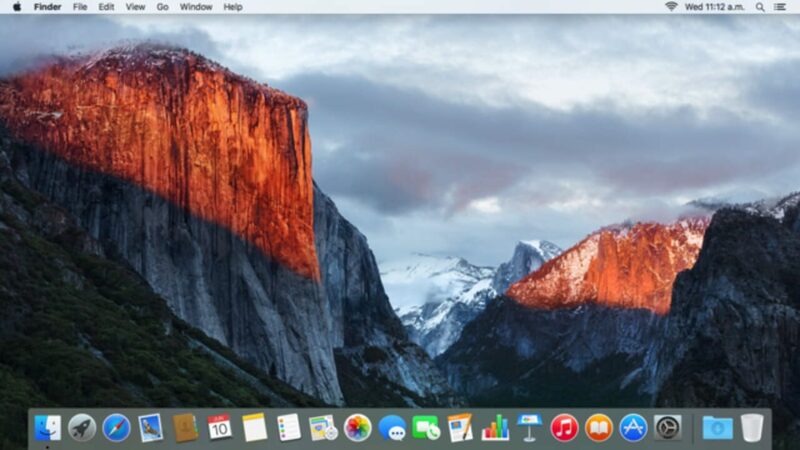 It is the successor of OS X Yosemite and focuses mainly on performance, stability and security. It will be available as a free update.